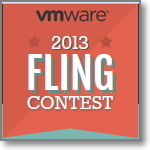 In exactly two weeks from now, on Friday November 15, it is the final day to submit your ideas for the VMware 2013 Fling contest. I must admit, although announced in August, I completely missed this year’s contest, until it drew my attention while visiting a VMware booth during VMworld Europe 2013. So in a few lines, Flings are software tools developed by VMware engineers that provide functionality that enhances or complements existing VMware products, or explore new ideas. At this moment, more than 50 Flings are available and free for download. To get an idea what Flings are, visit the Flings website. 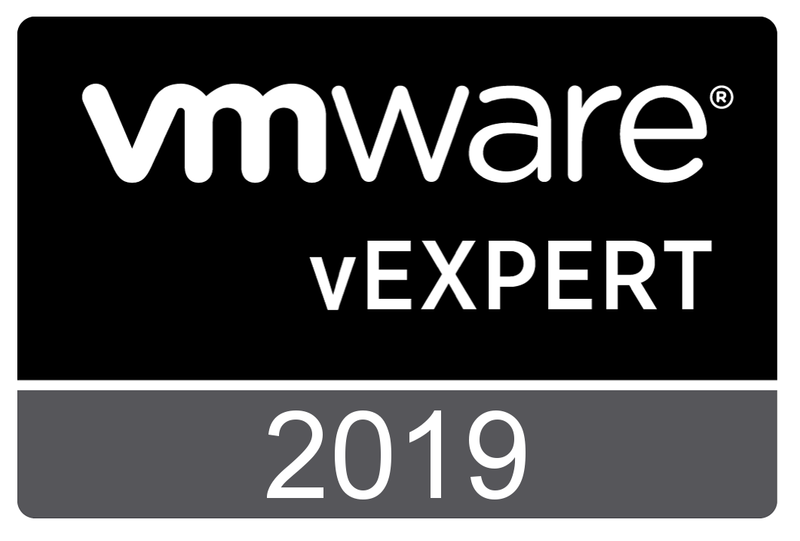 So if you are working with VMware vSphere, vCenter of any other VMware product and you have a brilliant idea to make your life easier, don’t hesitate and submit your ideas now. So, what’s in it for me? 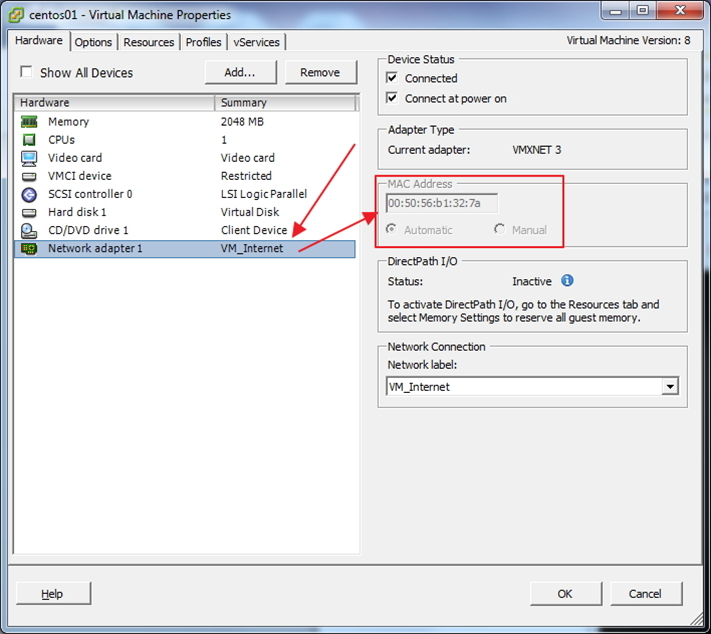 There will be a single winning submission and the submitter will be awarded with a full conference Pass for VMworld 2014 US or Europe. Also VMware plans to build the winning Fling idea and release it back to the community. Go to https://flingcontest.vmware.com/ register and submit your ideas before November 15th. I have just submitted my first idea. I encourage you to submit your ideas. You are currently browsing the Adventures in a Virtual World blog archives for November, 2013.